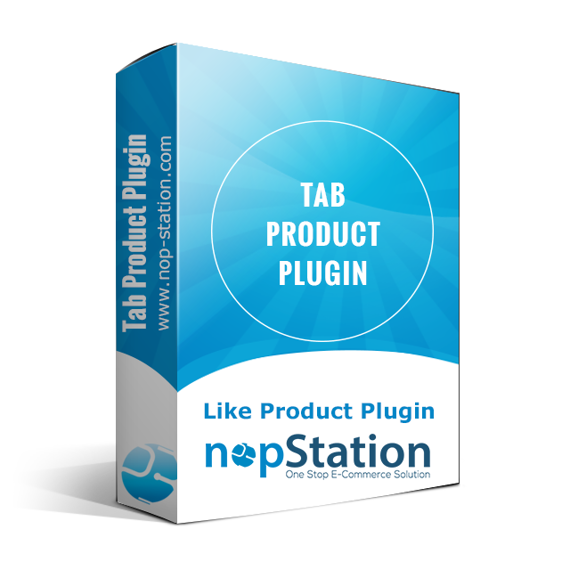 Short description By installing plugin, you can expose service for our native app of your website. 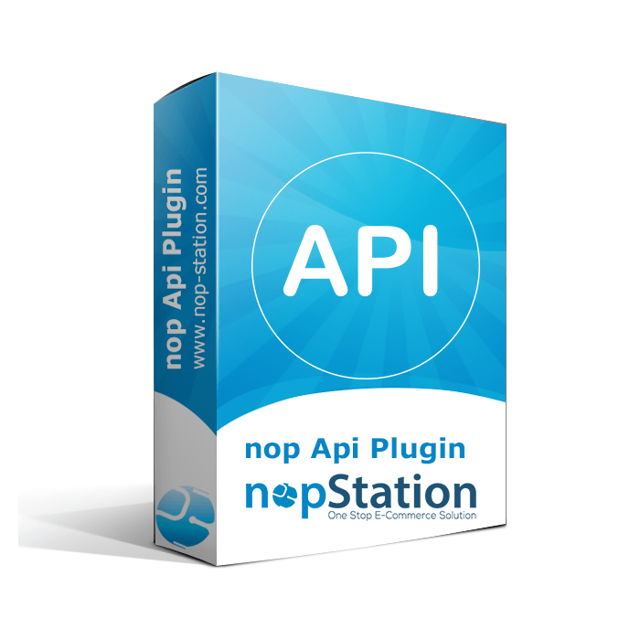 Copy 'BS.Plugin.NopStation.MobileWebApi' folder and paste to 'nopcommerce solution directory/Plugins/' folder. Add the csproj file for the project to solution's "Plugins" folder.